This project’s fixed list of requirements with a fixed dollar amount that had been pre-determined through a community vote of approval, was perfect for MSH Architects! We excel at these kind of challenges. 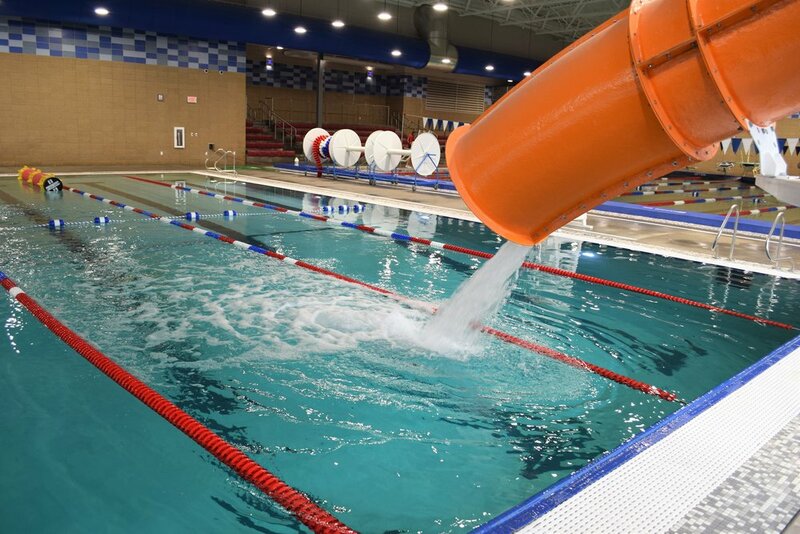 As we refined the design, we assured the City and Aquatics Club that we could obtain bids and award contracts that would be under budget, as long as the extra items from their “wish-list” could be bid as add-alternates. “We cannot believe we could get all of this at the budget” was what they told us. Not only was the base bid accepted, all but one item from the wish-list was accepted for less total dollars than the fixed budget. Shortly thereafter, that final wish list item was sponsored by a local donor. 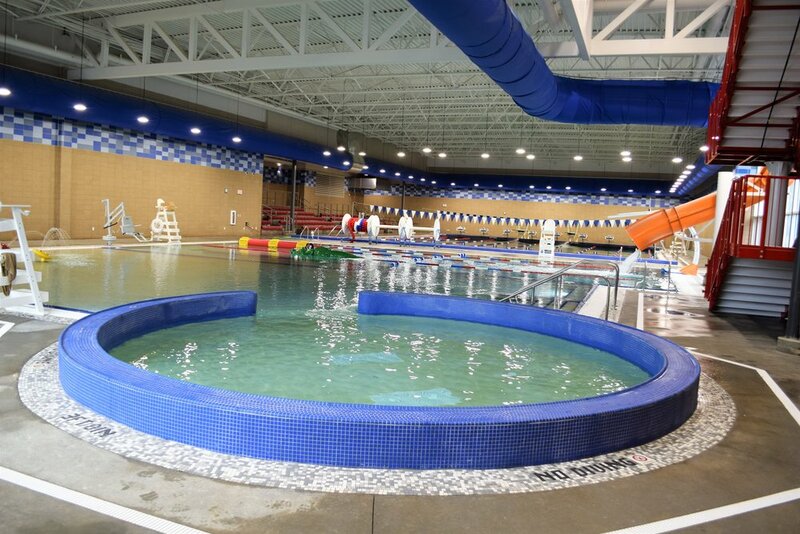 Through 70% construction, total change order amounts are -$10,000 and the owner still has a contingency fund of $60,000 that they could use for additional water equipment.